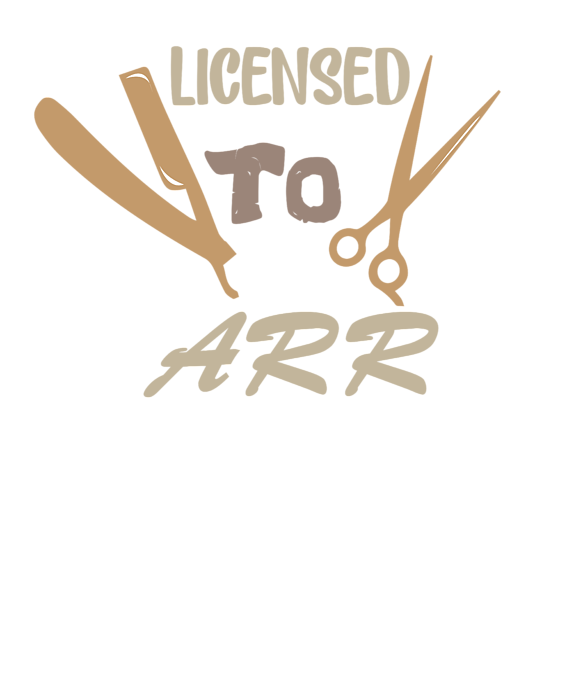 There are no comments for Licensed To Carry Hairstylist Hairdresser Scissors. Click here to post the first comment. 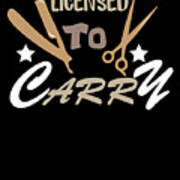 Do you love Hairstylist designs? Then grab this cool Hairdresser Shirt. 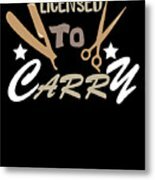 Great Barber T-Shirt with a Funny Quote. 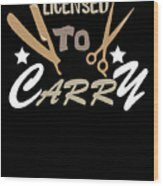 Perfect gift for Beauty and Style fans and People who love Haircutter and Hairstyle.